Exceptional single barrels and custom blends are available by the barrel for exclusive retail offerings or to commemorate a significant personal occasion. For pricing, availability or to schedule a sampling session, please call or inquire below. Purchase a barrel to celebrate any life milestone: the birth of a child, a wedding, anniversary, retirement, business achievement. This unique opportunity is highly memorable and is a great way to share your celebration. 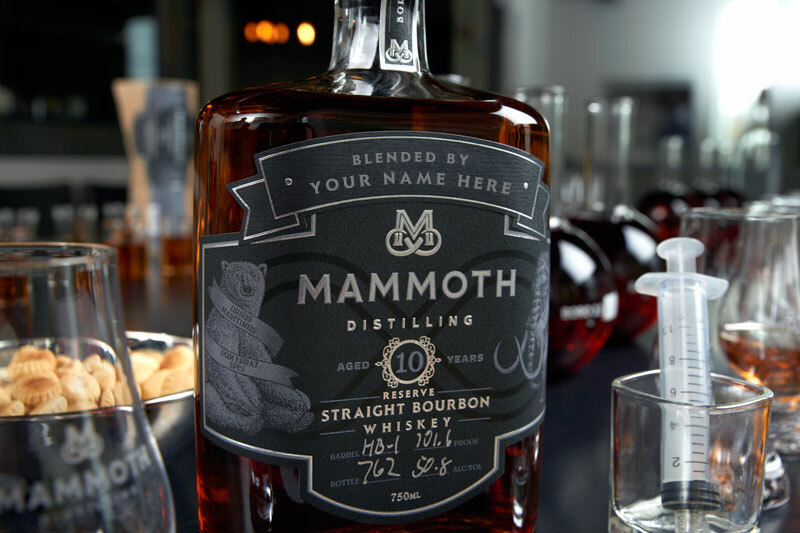 Mammoth partners with retailers for single-barrel selections and multi-barrel blends of our Borrowed Time products. Provide your customers with exceptional and unique offerings branded with your name. 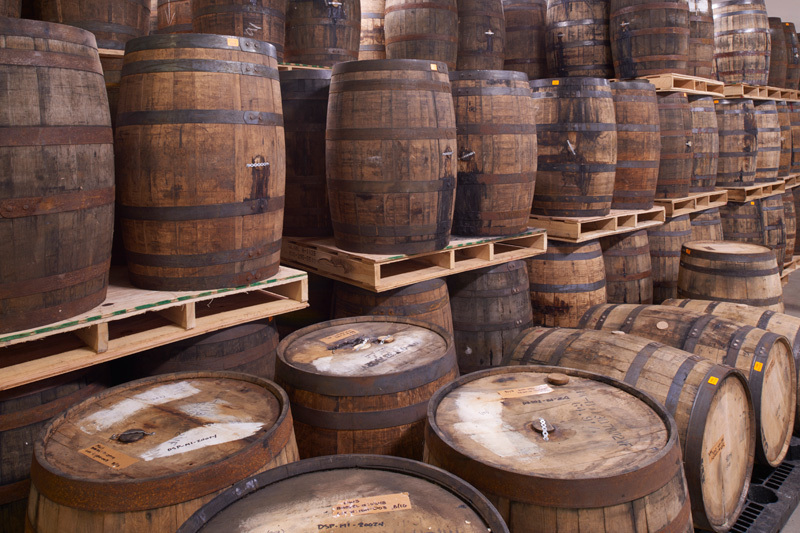 First, select your barrel. 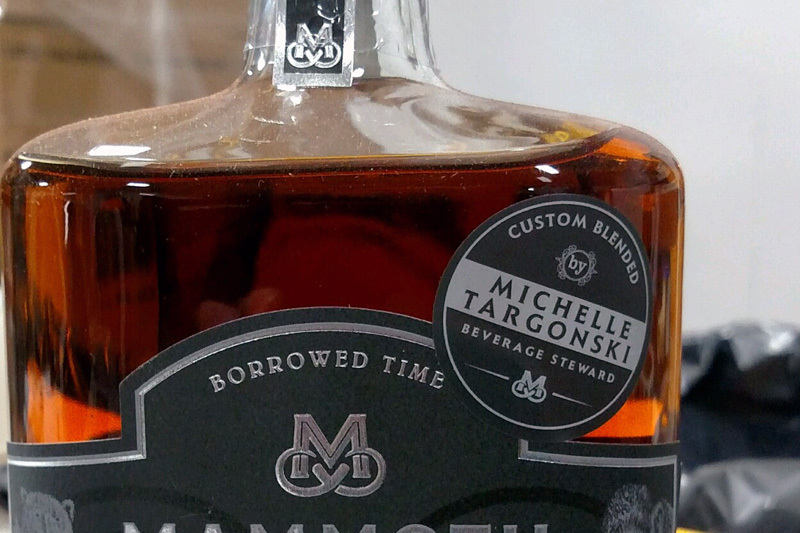 Then, we prepare and deliver 150 bottles with a customized secondary label, a Mammoth whiskey dog for sampling, and the empty barrel for display. 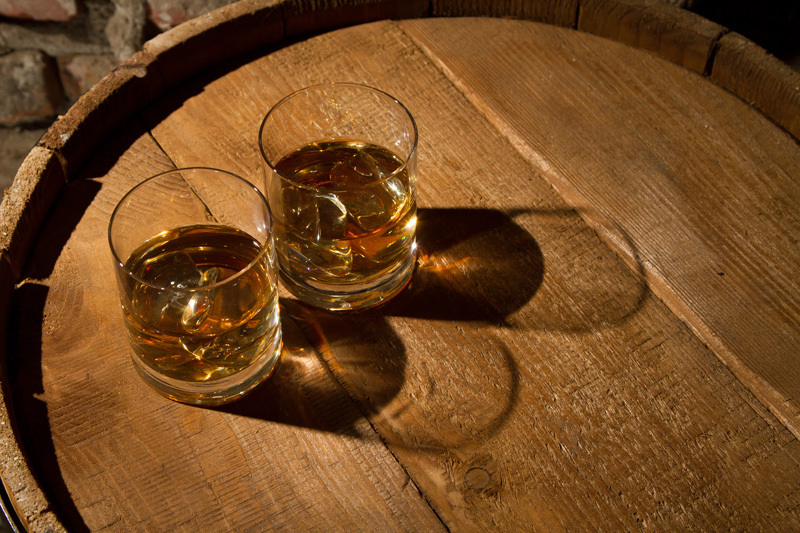 We offer bourbon, rye and other whiskeys of varying ages in several different barrel sizes. 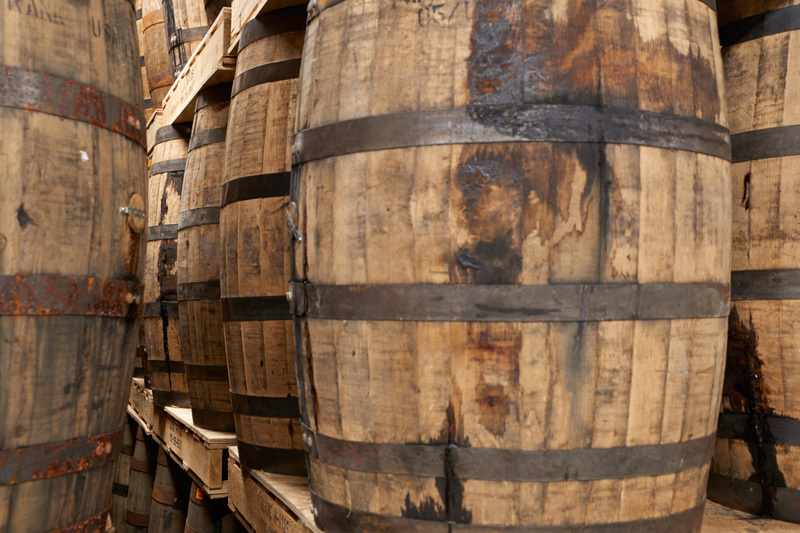 However, our barrel inventory fluctuates all the time. For an accurate list of what is currently available, please inquire below. Yea I want a barrel! Let's talk more.